YYC Hot Chocolate Fest is back for 2019, and we’ve got the list of all 42 vendors participating in this year’s celebration. The festival officially runs from February 1 to 28, during which participating cafes, restaurants, and chocolatiers will compete to be voted YYC’s Best Hot Chocolate by Calgarians. People can vote using an app this year when it opens on February 1, and every cup sold goes towards supporting Calgary Meals on Wheels. 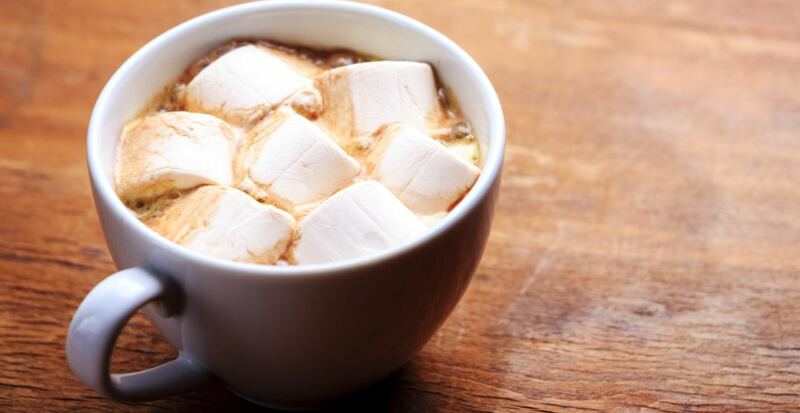 Here are all 61 vendors to try during YYC Hot Chocolate Fest 2019.